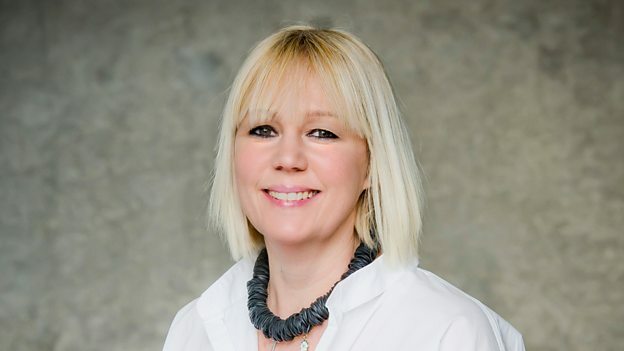 UK pubcaster the BBC has appointed Jo Street to the newly created role of commissioning editor for entertainment and daytime, a cross-over title that includes development and commissioning for both teams. Entertainment and daytime recently worked together on the BBC Two early-peak quiz Letterbox with Mel Giedroyc. As a result it has created the new cross-over role to simplify the commissioning process for suppliers and to develop stronger links between commissioning teams. Street (pictured) begins her new role, based in Scotland, on August 1. Prior to her new role, Street has produced, directed, executive produced and commissioned shows across a range of genres, from Countryfile to the Weakest Link.